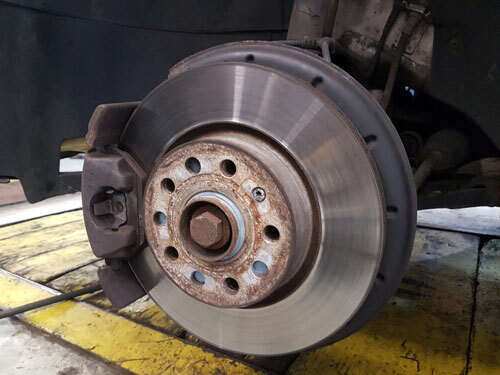 Anti-lock brakes take a little getting used to. Here are a few simple reminders if you own a passenger car with four-wheel anti-lock brakes. DO maintain firm and continuous pressure on the pedal when braking. DO practice braking in empty parking lots or other open areas. DON'T forget to steer away from danger while braking. DO read your car's owner's manual for additional driving instructions. DON'T be alarmed by mechanical noises or pulsations in the pedal while braking. DO allow three seconds between you and the car in front of you whenever possible.